So you are thinking about signing up for MediShare and you are trying to learn more so you can make a wise choice. Medishare insurance looks like a really good deal. The premiums are extremely low compared to traditional insurance, but is Medishare legitimate? Can you really rely on Medishare to protect you against high medical costs? Will Medishare insurance give you the assurance that all will be well if you or your family should need medical care? My family and I have been with Medishare health insurance for just over two years. I have considerable experience working with them. I love the concept of creating a nonprofit health insurance pool to spread the risk of incurring very high health care costs. But as of recently, I am no longer a member of the Medishare medical sharing plan. My experience has been so poor that I felt the need to warn others. I would hate for anybody else to have the same experiences I have had so I decided to tell my story and let other people decide for themselves whether or not they want to choose Medishare health insurance. Health insurance is all about controlling risk. We have insurance policies to cover our cars, our homes, and even our lives. The principle is simple; pay a monthly premium amount and in return you get protection against the unlikely event of incurring expensive accidents, fires, death or catastrophic health care costs. Because health insurance has gotten so unbelievably expensive, many people are aggressively shopping around for the lowest cost insurance plans. We all want to control the risk of being exposed to catastrophic health care costs, but we don’t want to spend a lot of money. That is getting harder to do every year. Although it is unlikely that any of us will have catastrophic health care costs, if it does happen and if you don’t have insurance, you may not get treated and you will most likely end up bankrupt. Good health insurance allows us to get good medical treatment when we need it and not experience personal bankruptcy. I am just one person out of the 300,000 Medishare members. I honestly hope that my experience has been unique but I doubt that I am the only person who has Medishare complaints. Medishare has been informed about these problems but as far as I know I don’t think anything has been done about them. I have never received a response to the issues I share here. Before I get into the seven reasons why you should avoid Medishare insurance let me say a few things that I like about Medishare. Before I chose Medishare I too did my homework. I did Google searches for Medishare reviews, Medishare scam, Medishare complaints, Medishare litigation and many others. I read every Medishare review and comment I could find. I went into Medishare insurance with all the information I could get. I even spoke to people who were members of Medishare. 1) The concept of having a health insurance plan that is nonprofit and only serves its members is a great idea. Between 2% and 5% of the cost of healthcare can be considered profits by the insurance industry. This is just one reason why health care costs are so high. The Medishare medical cost sharing concept is a good idea so long as the savings are passed along to the plan members. 2) Medishare encourages its members to live healthy lifestyles and even offers members with chronic diseases opportunities to work with a health coach. Since 70 to 90% of all chronic diseases are lifestyle related it’s great that they are trying to help members stay healthy. 3) Medishare shares my beliefs in Judeo-Christian living. My life has been blessed as I’ve tried to be Christlike in my thoughts and actions. The world is a better place when we love one another. Though, if I were in charge of Medishare I would accept anyone, regardless of religious affiliation. After all, Jesus didn’t turn anyone away, why should Medishare. 4) With Medishare, if you need to see a doctor for a refill or simple medical need you can do an online video conference with a physician. And it’s free. That’s brilliant. 5) The Medishare employees who work in the call centers have been super helpful and nice to work with. Okay, now for the part you have been waiting for, here are the 7 reasons why you should avoid being a member of the Medishare health insurance plan. Even though Medishare may be a legitimate medical cost sharing plan you may still be out of luck. In preparation for complete kidney failure, I have been working with two kidney transplant centers. One is the University of Utah Transplant Center and the other is the Intermountain Healthcare Transplant Center. Both are transplant centers of excellence. After conducting $15,000 worth of pre-transplant assessments I was informed by both transplant centers that because I had Medishare I am considered to be uninsured. If you are uninsured no transplant center in America will accept you as a patient. In other words, so long as I had Medishare I was ineligible for treatment. I can stay with Medishare and die or I can scramble to get traditional insurance and live. This decision to not allow me to get a transplant was made by the finance departments of both hospitals. When I asked why they would not accept me as a patient I was only given the answer,”We have made the decision to reject all patients that have Medishare”. No reason is ever given out. This happened even though the University of Utah Hospital is in the Medishare network. I don’t know what has transpired between these hospitals and Medishare. All I do know is that I have been a Medishare member, consistently paying my premiums, and now I have been refused treatment by two of the largest hospital systems in the Western United States. If I had stayed with Medishare I would be facing a life threatening future. I worry that other Medishare members are having exactly the same experience that I have had. For people like me, denial of treatment is a death sentence. 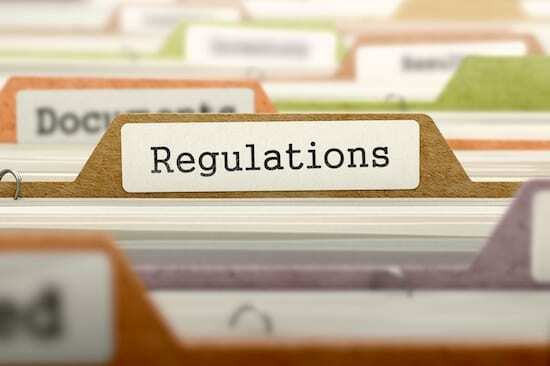 Even though Medishare is approved by the Federal government it is not required to follow all of the guidelines and regulations that every other insurance plan must follow by law. The biggest difference here is that unlike traditional insurance, Medishare does not have to pay for any medical claims that are associated with pre-existing conditions. This difference alone has a massive effect on how much Medishare premiums cost and how careful you should be before you become a Medishare member. By excluding any pre-existing conditions, Medishare insurance can cherry pick medical claims in an infinite number of ways. A pre-existing condition is any medical condition for which you experience signs, symptoms, testing or treatment before joining the Medishare plan. By design this definition is vague. Take a good look at the list below. If you have ANY of these conditions Medishare can and will most likely refuse to pay. Kaiser Permanente estimates that between 25 and 40% of all middle-aged adults have pre-existing conditions. That means that 3-4 out of 10 people will have medical claims not covered by Medishare. Medishare is labeling many people with pre-existing conditions and they are paying none of the medical claims for these individuals. I know this because I am one of those individuals. I am now 55 years old. At age 16 I was diagnosed with a kidney disorder called polycystic kidney disease. My kidneys have been working fine for the past 40 years, but Medishare knows I have this condition even though I have had no signs or symptoms for 40 years. Finally after 40 years my kidneys are failing and Medishare will pay for none of my expenses. This condition is determined to be a pre-existing condition even though I was born with it. Even health risks such as high blood pressure, high blood glucose, or high blood cholesterol can qualify as pre-existing conditions. If you are obese this can be considered a pre-existing condition. For example: Say you are overweight and you develop diabetes or low back pain. 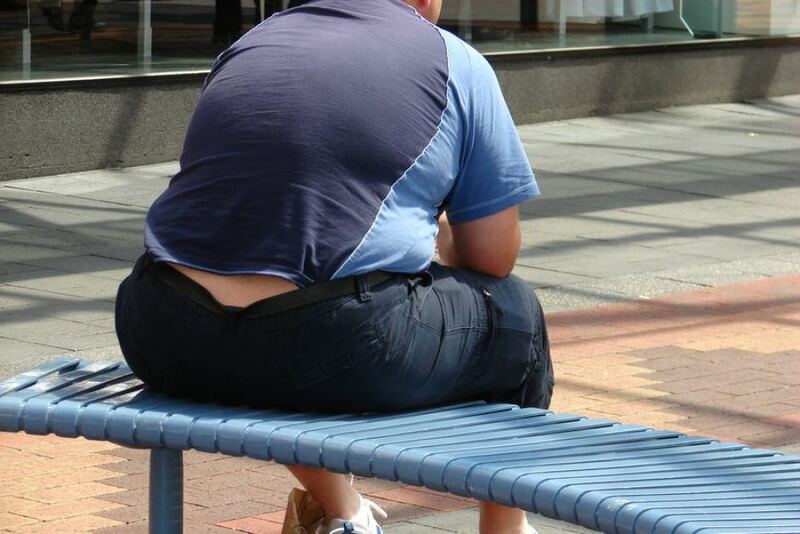 They can deny to pay any of your bills because diabetes and low back pain can be symptoms of obesity. Before Obamacare became law, this strategy was used by all insurance companies. The tactical use of pre-existing conditions is a carefully guarded company secret still used by sharing groups like Medishare. Today it is illegal to deny insurance to anyone with pre-existing conditions, unless you have a medical sharing plan like Medishare. Medishare has made some attempts to address this issue. If you have been a Medishare member for at least five years and never had signs, symptoms, treatment or medication related to your condition they will pay some of your claims. What should you do with this information? Well, if you have any existing health issues or any elevated health risks, there is a very high probability that Medishare is going to refuse to pay for any medical expenses related to your health issues. I have a pre-existing condition and Medishare has determined that I am ineligible for cost-sharing even though I have never had symptoms or been treated for my condition. By denying all preexisting conditions Medishare can cherry pick which claims they will and will not pay. This cherry picking means that YOU will be 100% responsible for every claim they deny. Denying care for preexisting conditions isn’t very Christ-like. Imagine if Jesus said: “I’m sorry you have leprosy, but since that is a pre-existing condition I’m going to withhold my healing powers”. As a member of Medishare it was very disturbing to be refused treatment, but that is not the worst of it. Intermountain Healthcare, University of Utah Medical Center, and Utah Valley Regional Medical Center have all refused to even submit my bills for payment to Medishare. I go to the hospital, show up with my Medishare member card and after lengthy discussions I am informed that Medishare is not insurance and that I will have to self pay. Self-pay means that the hospital and doctors will send their bills directly to me and I will be 100% responsible to make sure that they are paid. Even though I present my Medishare card every time I go for medical services I have been branded as having no insurance. This is what it looks like on all the statements that I am now receiving. I realize that this is not correct, but the finance departments in these hospitals don’t care. I have sought treatment at three different hospitals. None will tell me why they won’t send bills to Medishare. I’m just a patient and they won’t share this info. Obviously these health care providers have had difficulty working with Medishare and they refuse to work with them any more. Before you sign up to be a member of Medishare I implore you to call your local healthcare providers and hospitals and verify that they will accept your Medishare card and that they will submit claims directly to Medishare. You need to verify that they will treat you like you actually have insurance. In my case, I’ve been branded as having no insurance. One or two doctors that I have worked with have successfully submitted claims to Medishare where these claims were discounted and I paid the balance. It actually worked great on these few occasions. Ultimately you will be responsible to pay every medical cost that you incur. If Medicare is slow to pay you will incur interests costs and penalties for late payment. As a member of Medishare there is a very good possibility that your credit score could be negatively impacted unless you self-pay. I am currently working to avoid collections with some bills not being addressed by Medishare. Since most of the healthcare providers I have been working with refuse to send Medishare my medical claims they all come to me. I am still working to get these paid but all of the providers insist that I self-pay first and try to get my money back from Medishare. This is a huge problem at Medishare and one of the main reasons why I canceled my membership. Healthcare providers expect you to pay the claims they are not sending to Medishare. Once you do pay with your own money you are locked into an endless paperwork battle to try to get reimbursed from Medishare. Below is a comment directly from Medishare to a member who filed Medishare complaints directly to the Better Business Bureau. 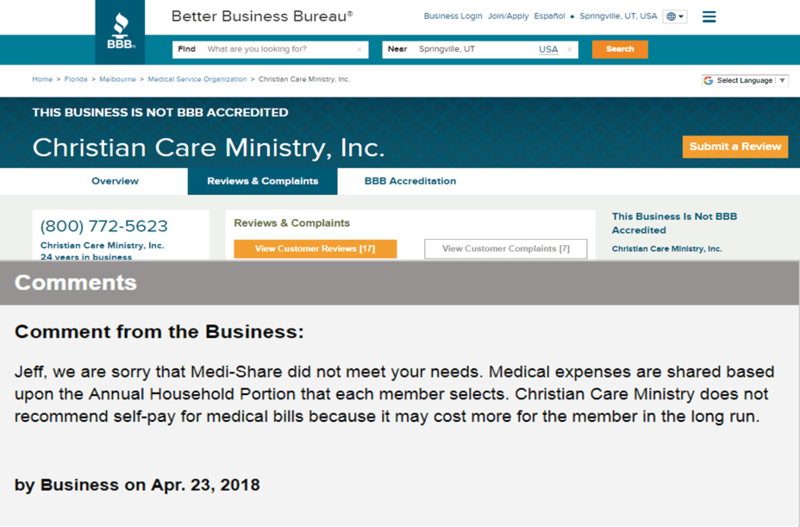 The comment shows that Medishare does not recommend self-pay for medical bills. This is a catch 22. 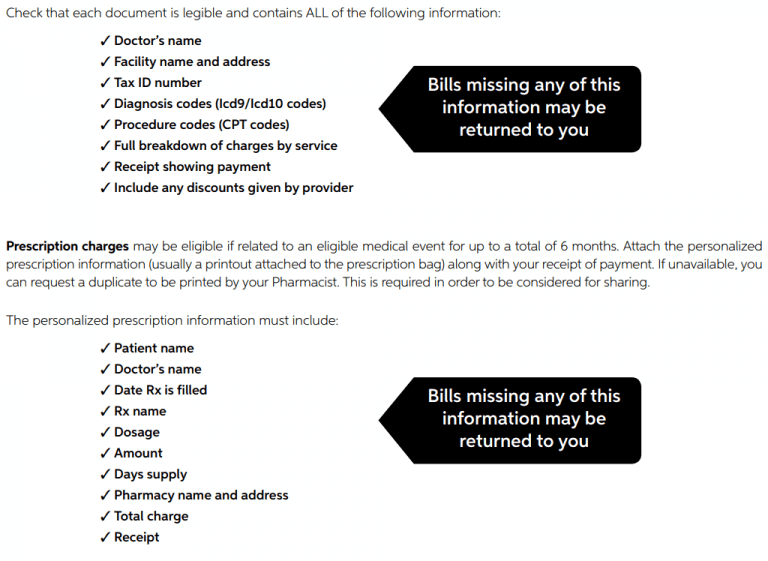 Healthcare providers will not send their bills directly to Medishare. As the patient you are expected to self- pay the bill in full and at the same time Medishare recommends that you never self-pay. 5) You Will Be Required to Produce Enormous Amounts of Paper Work. I was. If you self-pay a medical claim your medical provider will get paid and will be happy. You on-the-other-hand now have to try to convince Medishare to share the claim you just paid with others and reimburse you. In addition, you have to convince Medishare to pay you back any money you have spent in excess of your annual deductible. To date, even though I have submitted the correct reimbursement forms, I have not heard a word about reimbursement from Medishare. The odds of getting Medishare to reimburse you for self-pay expenses is slim. If it does happen it’s going to take months. Below is all the information you have to provide to Medishare if you want any hope of being reimbursed. Oh, don’t forget to fill out a reimbursement form for every single claim that you have. Oh, and don’t forget to include all of the data and required information for every bill. Oh, and you will need to contact your healthcare provider about every single bill because the bill they send you will not contain the specific procedure billing codes that Medishare needs to give you a reimbursement. What a mess! With traditional health insurance every single bill that your insurance company receives is eligible for payment. This is because Congress passed a law that says insurance companies cannot exclude treatment for pre-existing conditions. This does not apply to Medishare. Every medical bill submitted to Medishare is reviewed to determine whether or not it is connected in any way to any pre-existing condition you may already have. This is how they determine which bills are “eligible” medical bills. This is where it gets weird. Some of my medical bills are accepted by Medishare while others are deemed to be ineligible because Medishare believes they may be connected to some pre-existing condition. This gives Medishare the ability to get creative about which bills they share and which ones they don’t. If Medishare determines that a bill is not eligible for sharing they will still apply their negotiated discount but there will be no sharing of costs. You will be required to pay the bill. 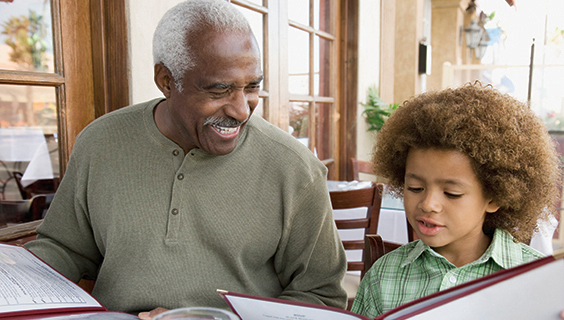 No one will help you pay the cost for that bill and the amount you pay will not apply toward your annual deductible. Medishare will exclude all medical bills from any preexisting conditions because they can. They have enormous latitude in deciding what is and what is not related to a preexisting condition. If you talk to Medishare they are proud to boast that they have never NOT paid a medical bill. This is true because they only pay bills they determine to be eligible. They can cherry pick the ones they determine to be eligible and ignore the rest. I know because I have $12, 000 in bills they have declared to be ineligible for sharing. I’m on my own to pay all of them. Medishare has few to none state regulators looking over it. If you don’t like your service you can start a series of appeals within Medishare. You can complain to your state insurance commission and they will do nothing because they cannot help. Your state insurance commission will not investigate any of your complaints because Medishare insurance is not insurance. With Medishare there may be the potential to provide some health care cost protection, but in my case my Medishare membership has been a complete failure. With Medishare you are at risk of having to pay all the costs associated with catastrophic and ineligible health care. My kidney transplant is going to cost between $300,000 and $400,000, plus $3000 a month for medications for the rest of my life. Medishare will cover none of these costs. Even if they did, the main hospitals in my region refuse to even acknowledge Medishare and will not treat me. I have since enrolled in traditional insurance and I have closed the Medishare accounts on my wife and son. In reality, with Medishare none of us had true protection for unlikely, but catastrophic health care expense and isn’t that the whole point of having medical coverage?